Benny Wenda, the leader of the United Liberation Movement for West Papua, is to be considered for the Freedom of Oxford award in a Council debate this week. Residing in Oxford since 2002 when he was granted asylum, Wenda has continuously campaigned for the independence of West Papua, a territory occupied by Indonesia. His cause has been taken to the former foreign secretary Jack Straw and was presented to UN Secretary-General Kofi Annan. 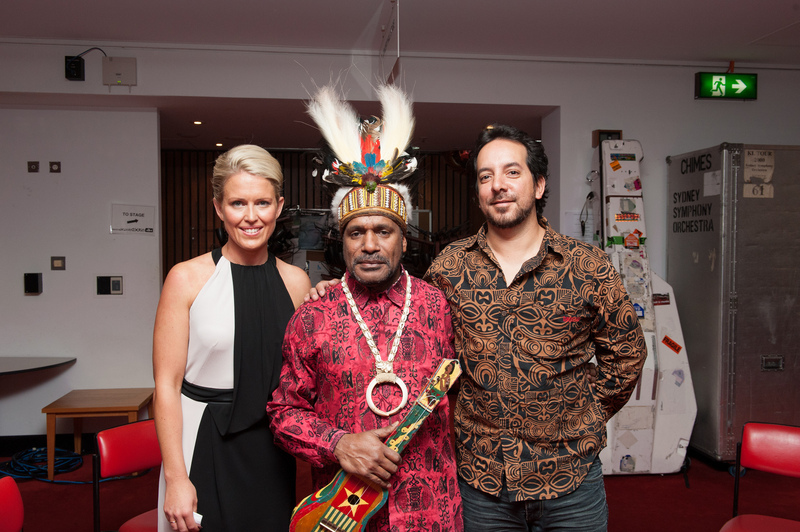 Benny Wenda’s struggle in West Papua saw him tortured and imprisoned by the Indonesian government, which has occupied the territory since it was handed over from the Dutch during the last half of the 20th Century. Describing his experiences on his website Benny, pictured centre, writes: “When I was a child my village was bombed by the Indonesian military and many of my family were killed. Later, I began to campaign peacefully to free my country from Indonesian occupation. For this ‘crime’ I was arrested, tortured and threatened with death. 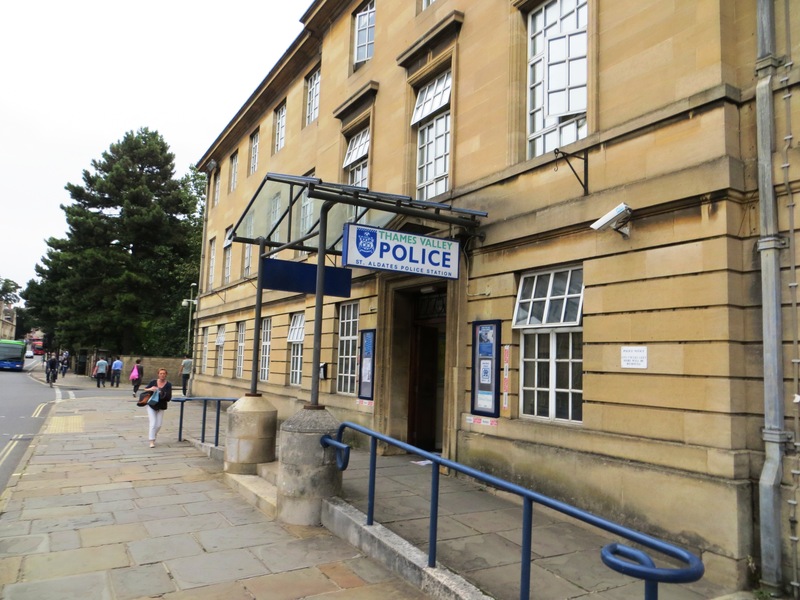 Craig Simmons, Oxford City Council Green Party Leader, commented on why he proposed the motion to award Wenda the Freedom of Oxford: “The criteria for the Freedom of Oxford is that they have been a significant person in terms of their impact. If the motion is passed by the Council, Wenda will join other notable people such as former Prime Minister and Labour Party leader Clement Attlee, Field Marshall Sir Douglas Haig, the commander-in-chief of the British Army during the First World War, Sir Roger Bannister and Lord Nuffield, all of whom have received this award.